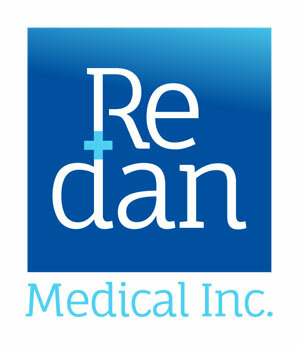 Redan is a licensed Home Care Organization under Home Care Bureau of California Department of Social Services. All of our services are bonded, and are covered with general &professional liabilityinsurance. We understand how delicate the task of caregiving to elderlies and people with special needs is. That is why we are proud to have a team ofhighly skilled, enthusiastic, licensed caregivers who live by the passion of giving to others and by the art of providing for fellow human beings. Our caregivers are registered with Social Services Home Care Aide Registry, and cleared with background, criminal & drug/TB tests, and most often than not, speak multiple language. Our caregivers are constantly up-to-date with their trainings by taking proper courses, attending seminars & workshops, and obtaining relevant certificates & licenses. As a measure of additional scrutiny, we have supervisors who rotate between the residences that we cater to, and check on the quality of the caregiving services. In addition to cater to all of your homecare service needs, we also supply you with all your DME(Durable Medical Equipment) necessities and services.